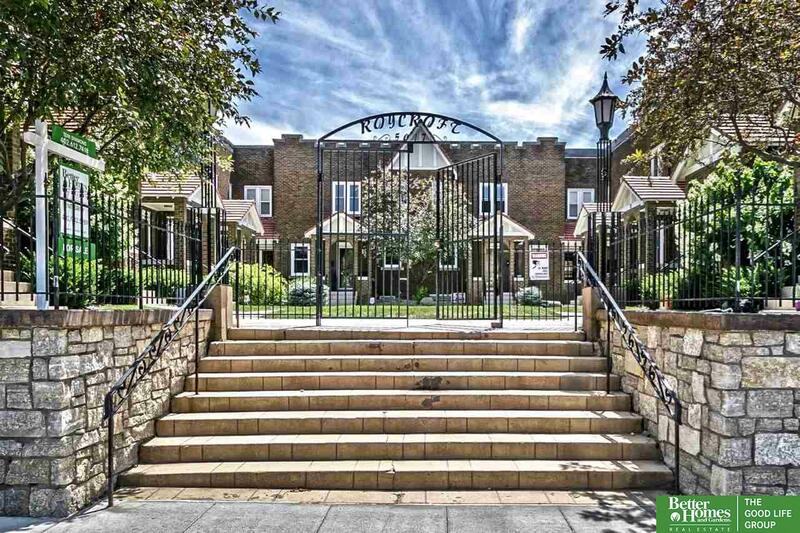 Right in the heart of Dundee, this 2 bed, 3 bath condo has the charm and character that is evident by its curb appeal. The adorable courtyard area allows for the enjoyment of green space while the interior of this condo gives way to ample room to spread out. Each floor has something special to offer--updated kitchen, enormous bedrooms, and remodeled bathrooms. Enjoy the shops & restaurants just beyond your doorstep--what a fun location to call home!